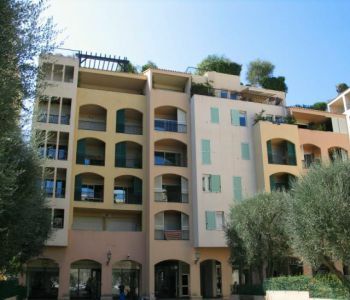 In a new building with concierge, parking and small fitness room on each floor. 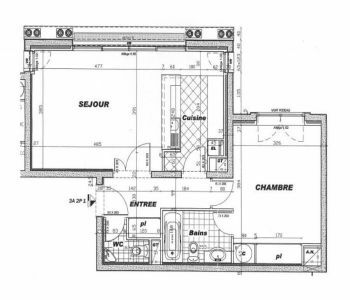 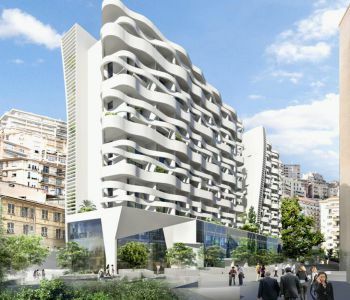 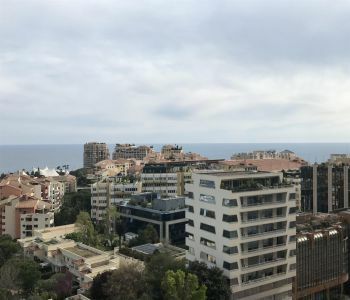 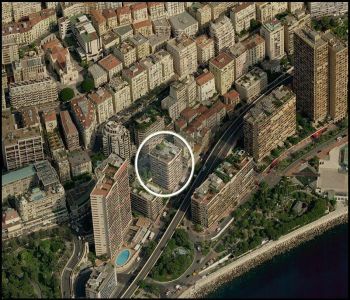 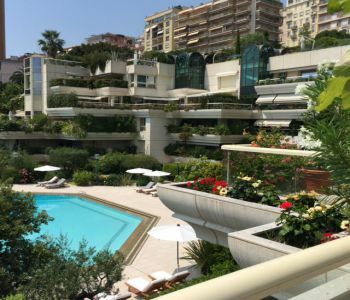 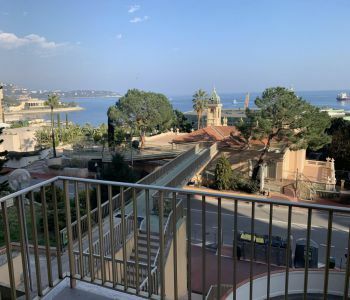 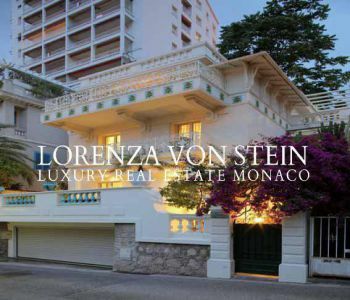 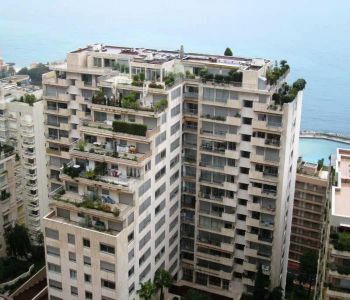 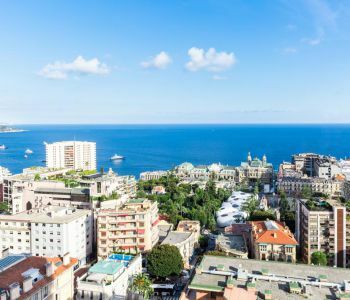 This beautiful and large 2 rooms apartment of 103m² in duplex is ideally located in the commercial district of the Condamine, typical district around the traditional market, place of predilection for the shops, in a few minutes on foot of the port of Monaco (harbor Hercules) and the train station. 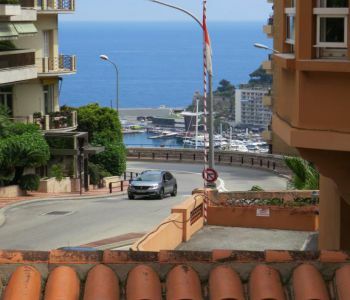 This area is famous for being the place of departure and arrival of the Monaco Grand Prix.